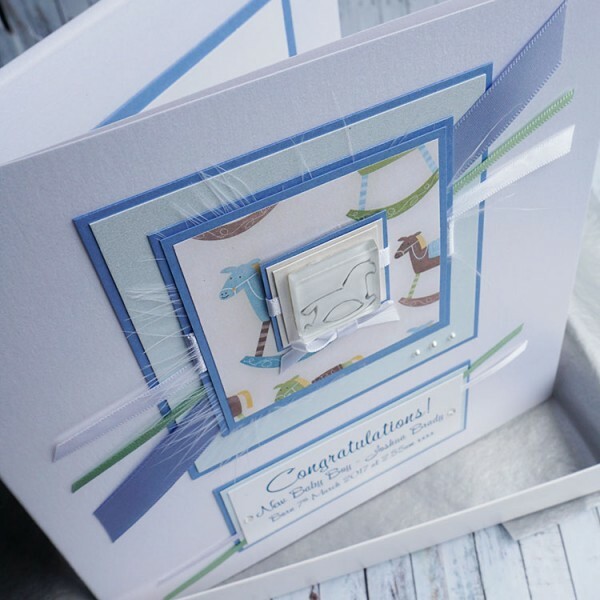 Handmade New Baby Boy Card "Rocking Horse"
A beautiful personalised card to celebrate the birth of a new baby boy. Personalised with the name and birth weight it makes a lovely keepsake for the new parents. 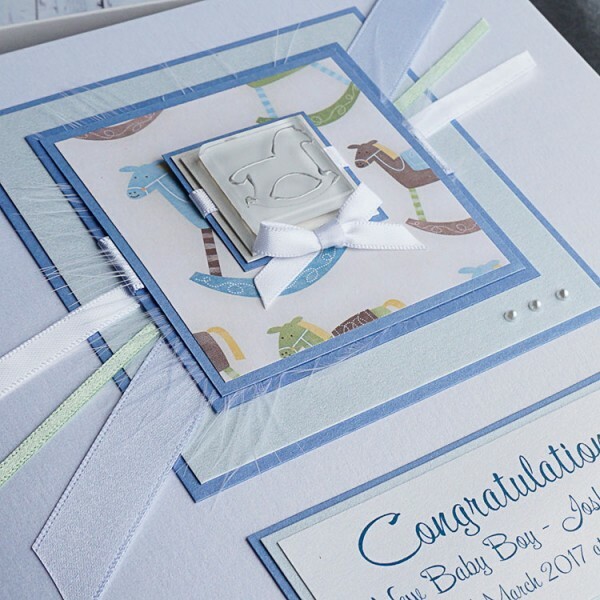 The card features a hand painted rocking horse on a glass tile, mounted on a selection of pearlescent cards and paper and finished with a white marabou feather and satin ribbons. 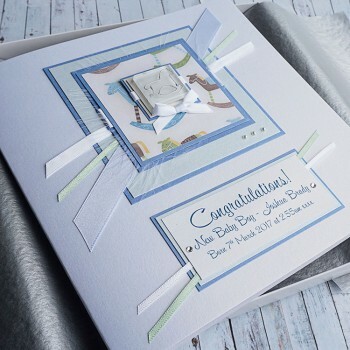 The design is created on lovely white pearlescent card with a matching blank pearlescent insert. 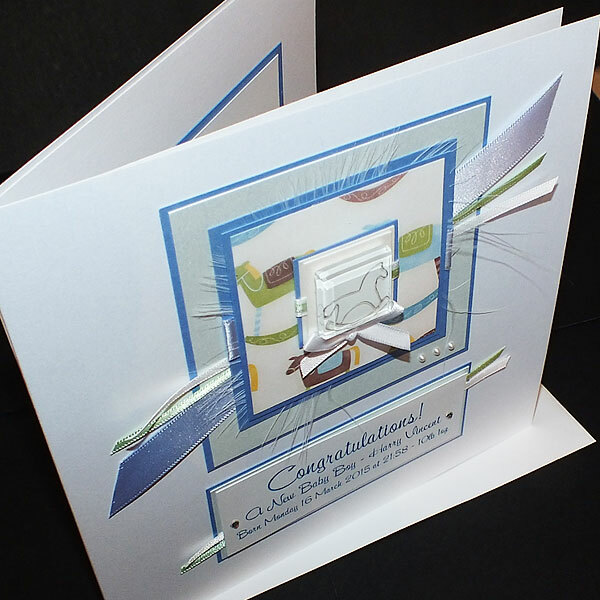 A personalised mount can be added to the insert if you wish. 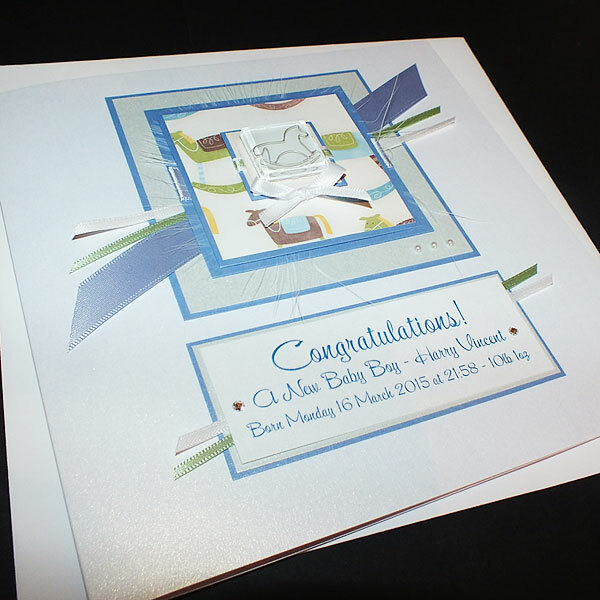 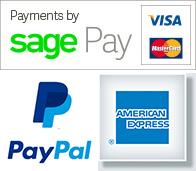 Card size: 190 x 190mm. 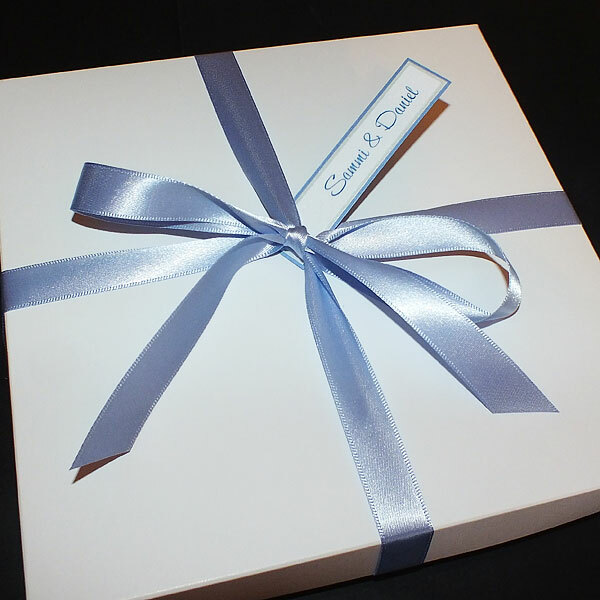 Supplied with a matching textured box, tied with a satin ribbon or with a white envelope.